Hey, wouldn't it be fun to mix up folk costumes with jeans and other everyday wear? 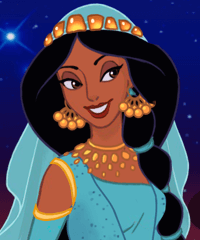 Or mix clothes from one country's costume with a costume from another country? 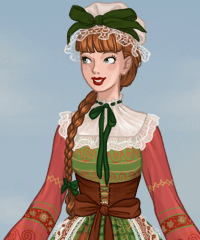 Try it out and dress her up in clothes inspired by various folk costumes mixed with regular everyday clothes, maybe you will end up with a great updated folk costume look for today!